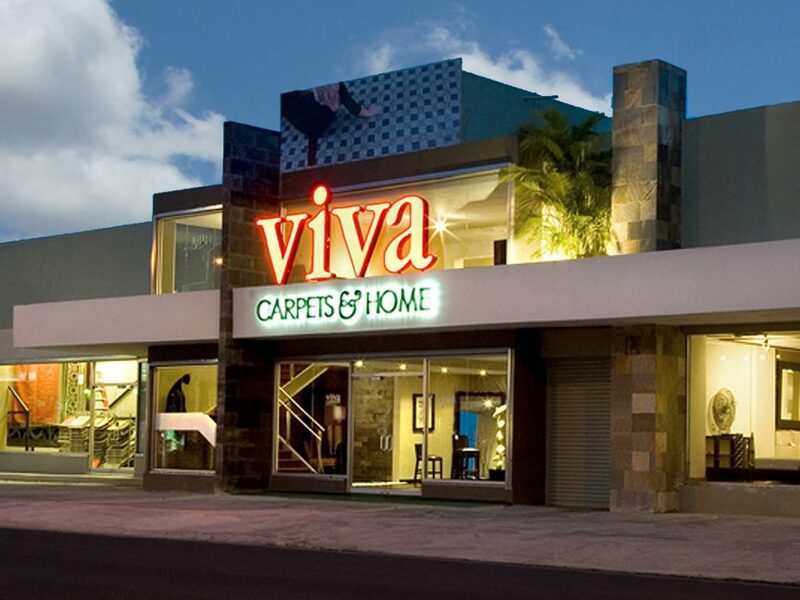 Viva Carpets & Home is a family owned business established in 1978. It was originally dedicated to the retail sale of commercial and residential carpets. Subsequently it added wood floors and area rugs, therefore being able to reach most of the floor covering market. It was not until 2000 that is started incorporating furniture to its line of business and later on lamps and accessories to compliment the furniture. Nowadays it is a one stop shop where you can find most of what is needed for home décor. It is Viva Carpets & Home’s goal to bring the latest trends in decoration, at affordable prices without compromising quality and style. We like to create an atmosphere of casual elegance where clients are able to visualize our products in their house and can relate themselves to.